Didn’t get the chance to attend the Ace Attorney 15th Anniversary Orchestra Concert? Don’t fret – it’s coming in CD form! The Orchestra Concert CD will be releasing in Japan on September 13, 2017. It comes with 2 CDs with a combined total of 13 tracks. All of the tracks in the CD are performed by Tokyo Philharmonic Orchestra, which is conducted by Hirofumi Kurita. 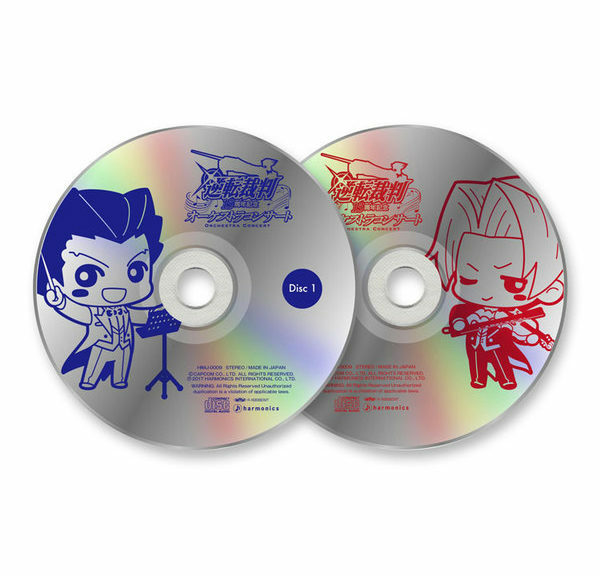 The Ace Attorney 15th Anniversary Orchestra Concert CD is now available for pre-order on eCapcom.